The coming weeks will shed light on the progress of the possible construction project on Rowan’s 500-acre West Campus. Rowan is seeking to lease the north side of the West Campus which falls in Mantua Township to erect a major athletic facility. The south side of the West Campus may be sold to a private entity for a less-impact use. 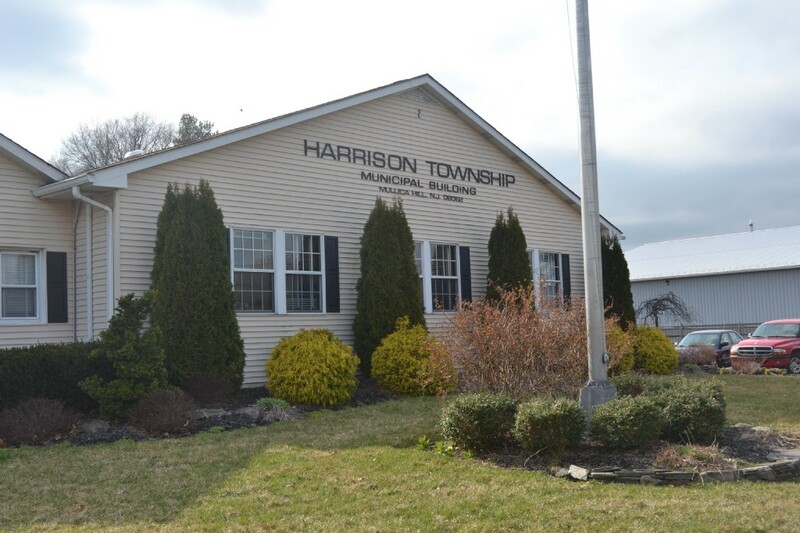 Due to Rowan’s plans, Harrison and Mantua townships have entered into a shared services agreement. A developer is working on a “high-level bubble plan,” according to Mayor Lou Manzo, as this project moves toward fruition. The developer’s plan will have to go through both townships’ Joint Land Use Boards. The project includes eight baseball diamonds, 15 artificial turf multi-purpose fields, a 120,000 square-foot indoor sports hall, an outdoor track, a 5,000-seat multi-purpose arena, 60,000 square-feet for retail (food) purposes, a 340-room hotel and more. The bulk of the infrastructure is planned for the Mantua side with the entrance located on Harrison Township land. Concerned mainly about how the Mantua-side facilities will affect Harrison traffic, the townships await final reports from the university and others concerning plans for parking; these plans are scheduled to be released at the end of the month. Mantua and Harrison officials plan to meet in the early days of July to discuss the sharing of potential tax revenue to be gained from the project. Infrastructure on the 500-acre stretch of land will fall under the PILOT tax program. “The Environmental Commission should be ready to come to the [township] committee at the first July meeting and give the presentation on the pond,” Committeeman Jeffrey Jacques said at the June 18 meeting. For several months, the Environmental Commission has mulled the idea of an aerating fountain for the Mullica Hill pond. In late March, the township committee announced support for the fountain with the hopes the pond will soon become more of a recreation area that could include fishing, boating, trails, a picnic area, ideal bird watching locations, docks, parking and a connection to Main Street. Mike Gonserkevis of the Environmental Commission has stressed to the committee on multiple occasions the pond is in dire need of aeration as it has built up a significant amount of biological debris over the years. Police Chief Thomas Mills reported to the committee some statistics for May: 29 crashes; 572 traffic summonses; and 3,677 calls for service. The department patrolled 15,948 miles. There were also eight DUI arrests in May, “which is high,” Mills said. The committee passed a resolution awarding a $159,167 contract to Think Pavers to construct the 9/11 memorial monument on land recently purchased from the Mullica Hill Baptist Church. A resolution was passed prohibiting left turns onto Route 45 southbound from the parking lot of the new Dunkin’ Donuts located at the intersection of Route 45 and Cedar Road. A sign will be posted in the coming weeks.